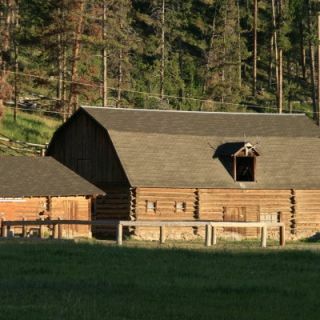 Just a mile from the northwest corner of Yellowstone Park, Elkhorn Ranch is one of the few remaining traditional dude ranches where outdoor activities are the focus each day. 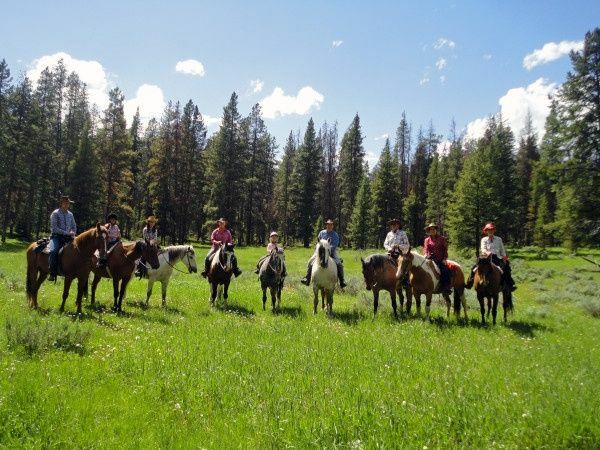 We are a family-oriented guest ranch with guests of all ages enjoying time with their friends, new and old, without sacrificing the very special feeling of closely shared family time. 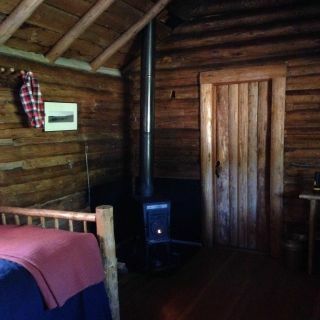 Guests, about forty each week, typically arrive and depart on Sundays throughout the summer. 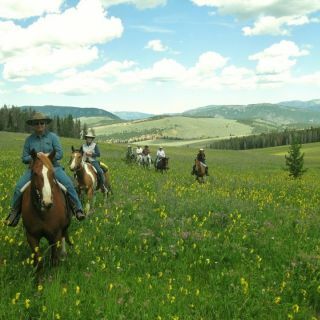 We prefer a one week minimum, and encourage longer stays whenever possible to gain the most from your ranch experience. 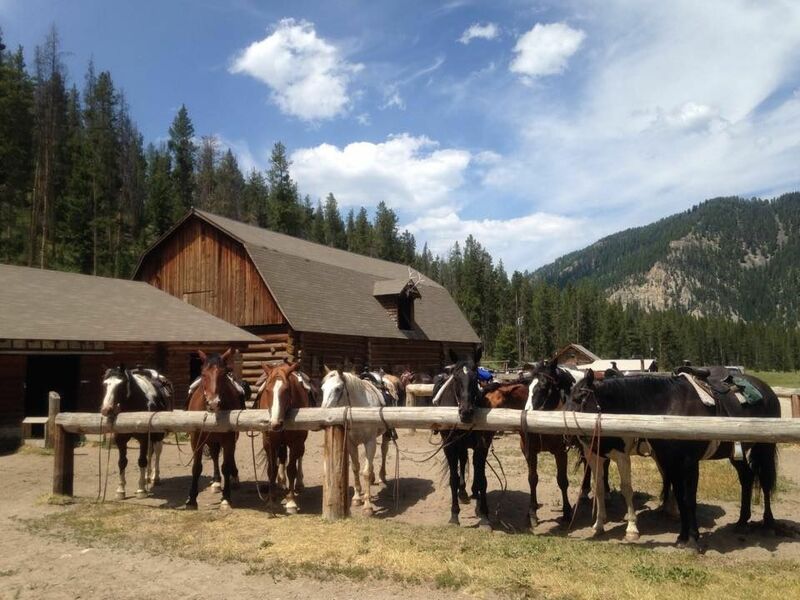 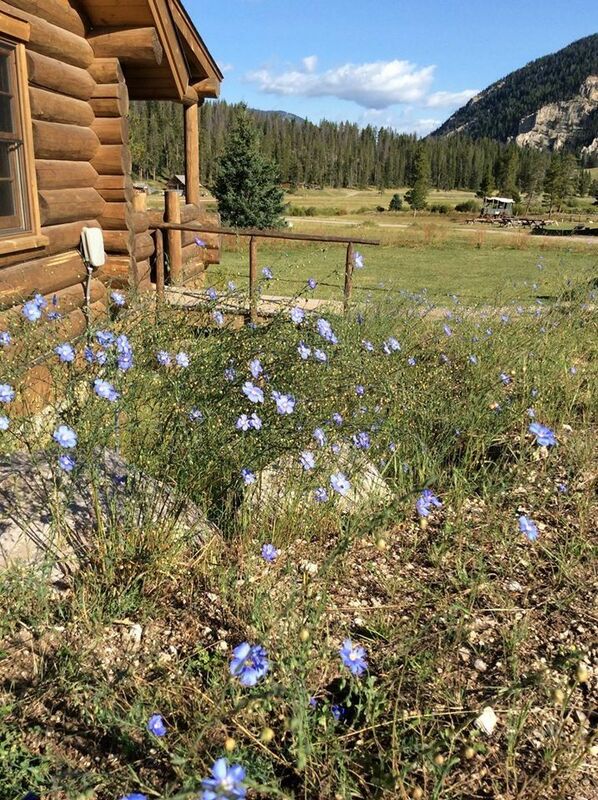 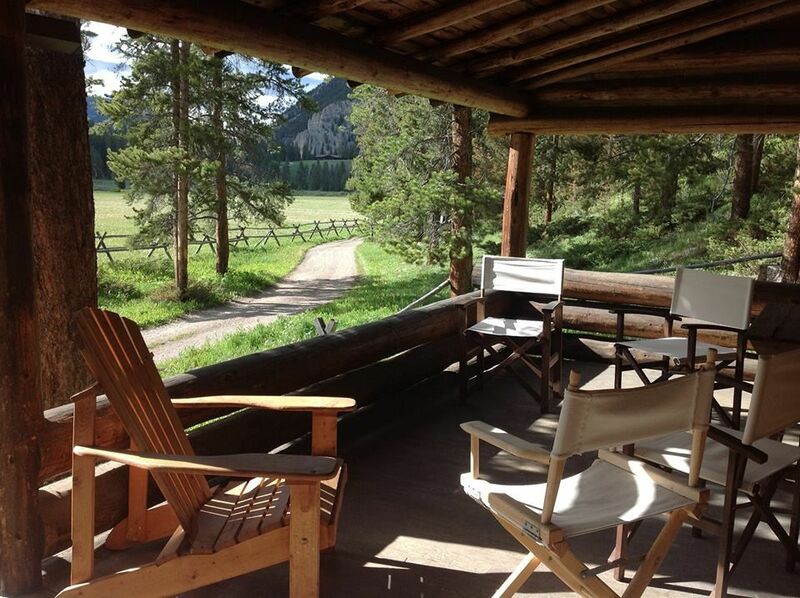 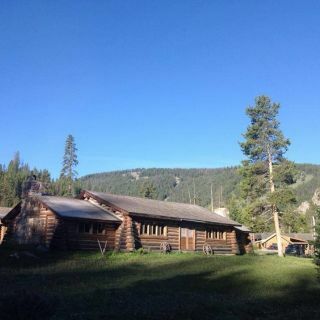 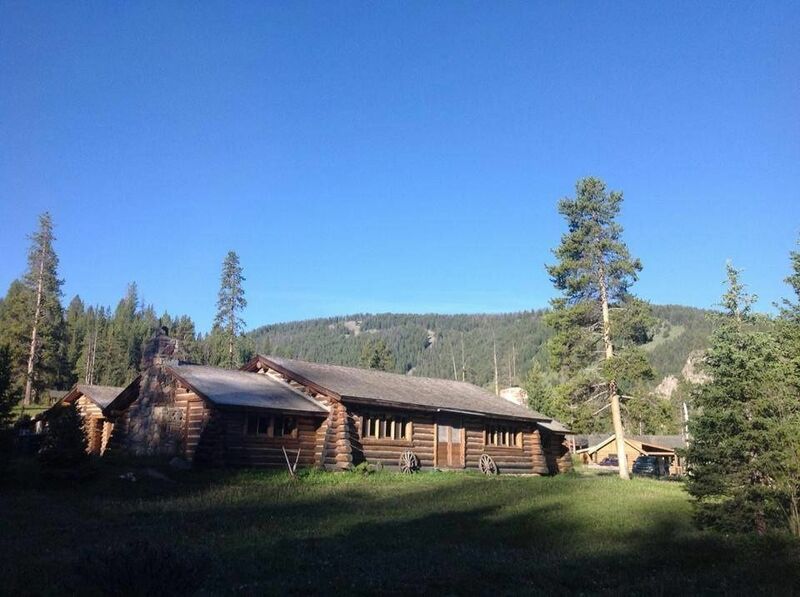 The Elkhorn is well-known for delicious meals and private, comfortable western cabin accommodations. 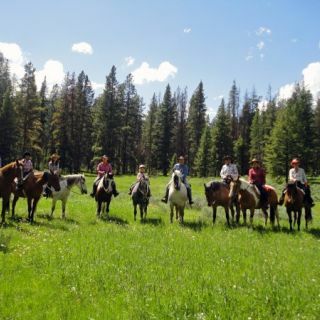 In addition to a variety of full or half days on horseback for riders of all abilities, blue ribbon fishing streams, whit View more...ewater rafting, hiking and the wonders of Yellowstone Park are at our gate. 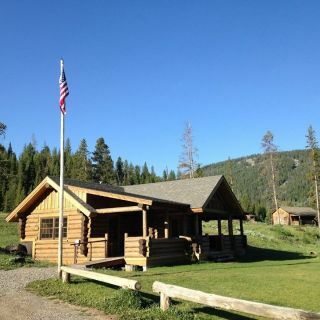 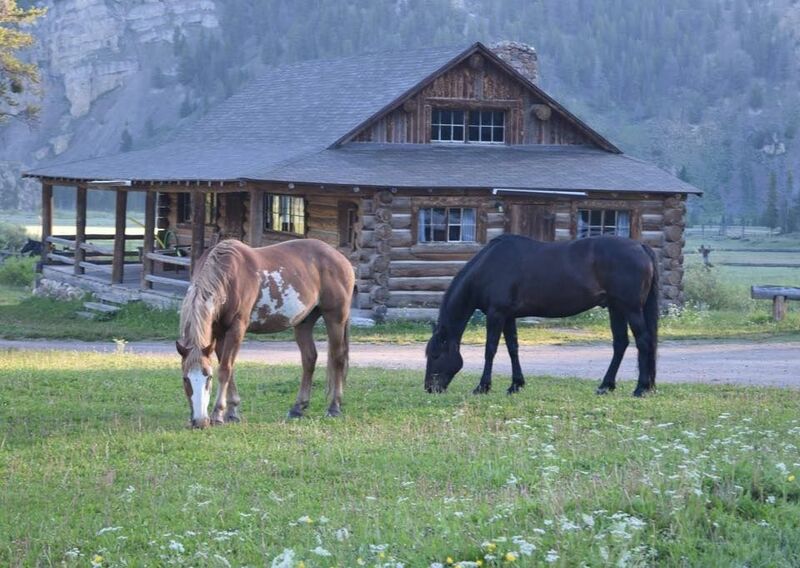 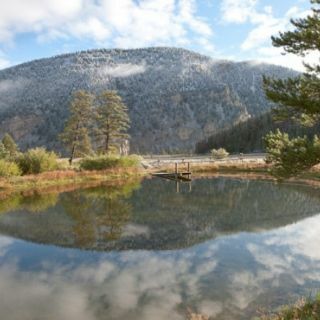 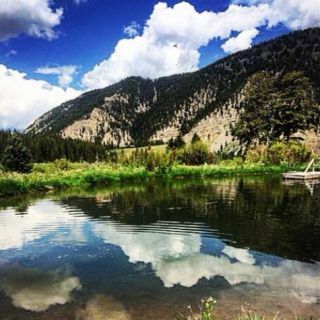 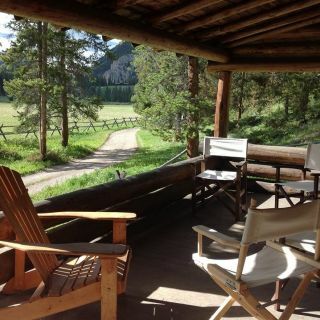 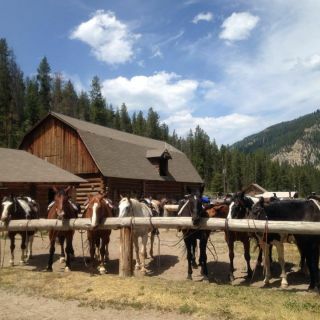 With our unique location and a history of western hospitality, the ranch is the ideal destination for family vacations and reunions as well as for horseback riders of all abilities, hikers, fly-fishermen, photographers and artists – in fact anyone wanting to experience nature in an unspoiled setting. 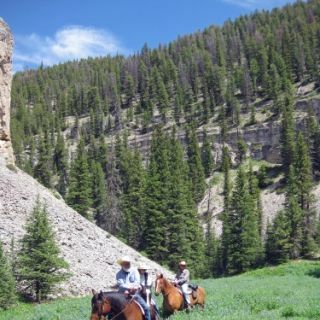 Here you will experience the majesty and serenity of the Rocky Mountains, guided by our able wranglers and astride our sure-footed mountain horses. 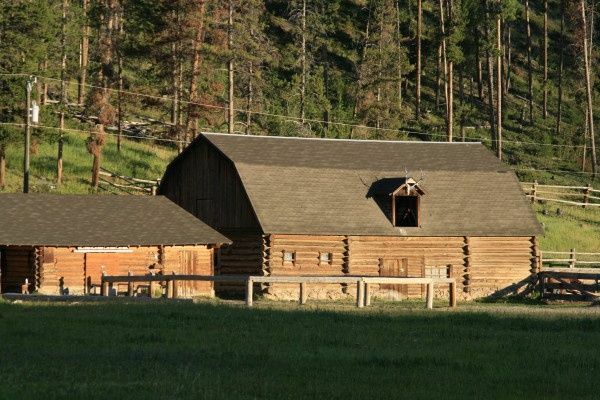 Founded in 1922 by legendary Montana guide Ernest Miller and his wife Grace, Elkhorn today is managed by their granddaughter, Linda. 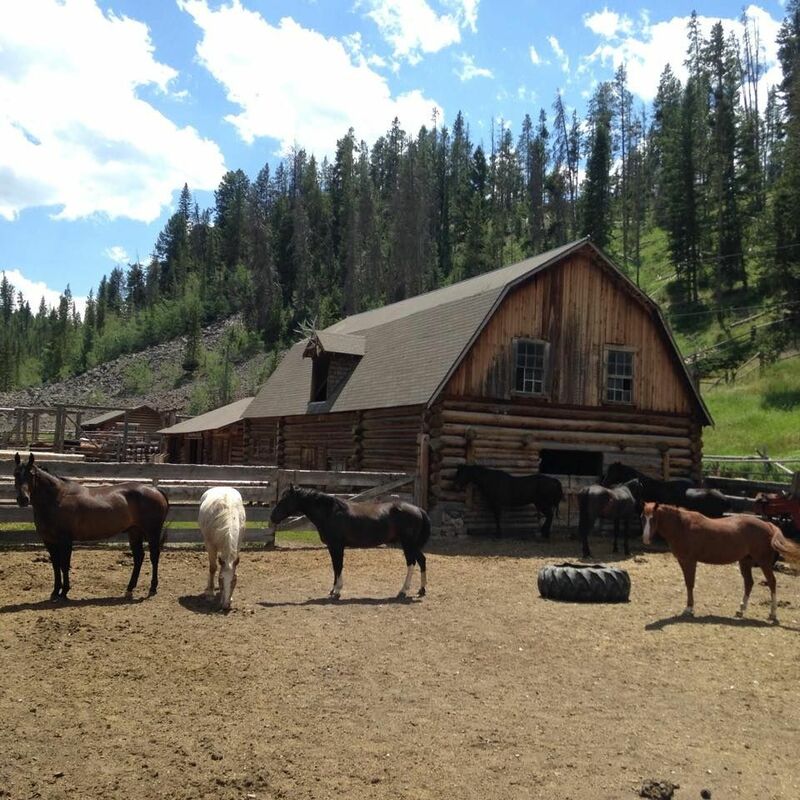 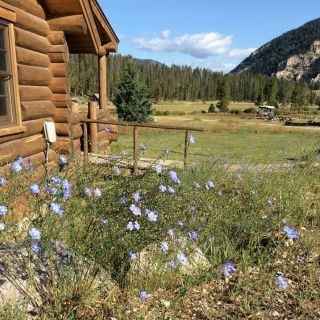 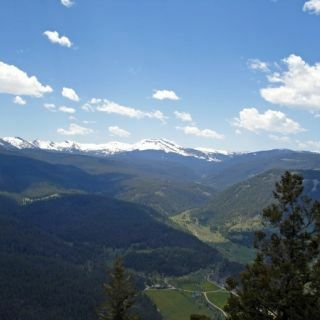 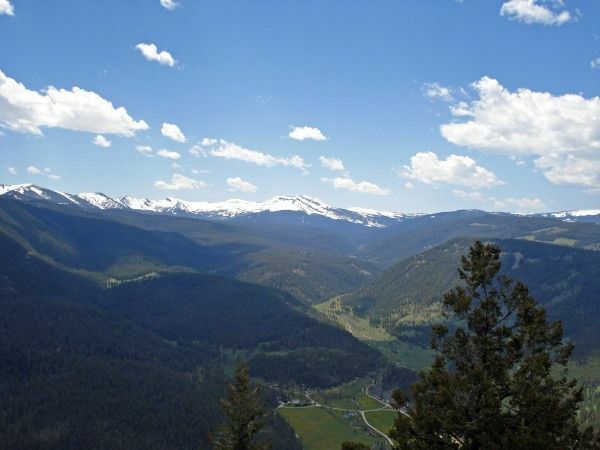 Surrounded by the Gallatin National Forest and the Lee Metcalf Wilderness, the Elkhorn Ranch lies amid millions of acres of spectacular mountains, forests and rivers. 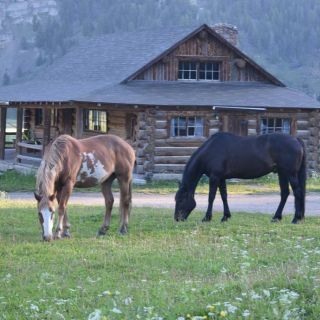 Wildlife abounds, including elk, deer, moose and an occasional bear or wolf. 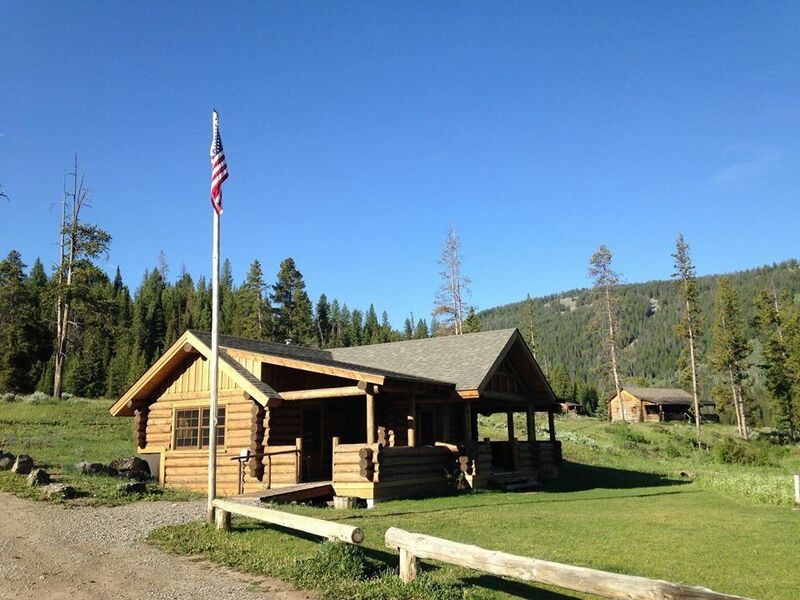 Your time at Elkhorn is far more than a summer vacation. 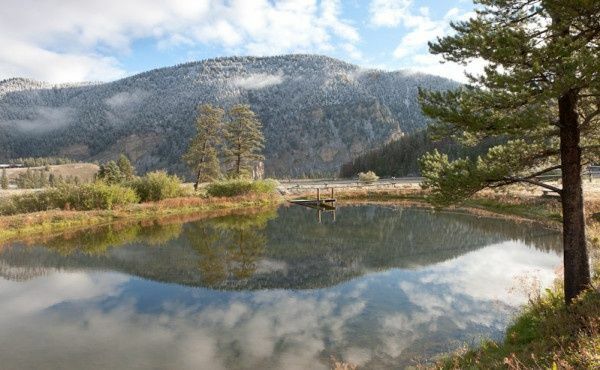 For generations of families, it has proven a truly special experience that uniquely captures the Western character and unrivaled beauty of America’s last, best place. 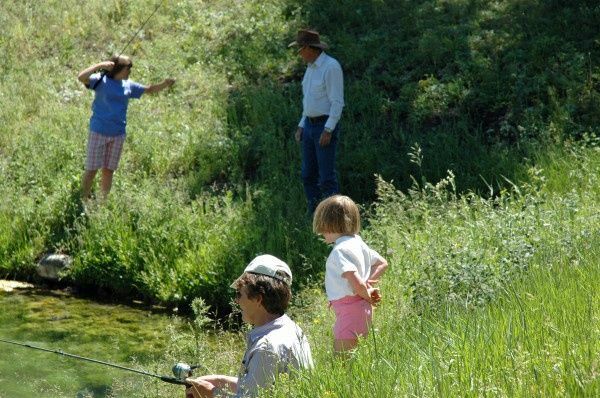 Fishing is a popular option. 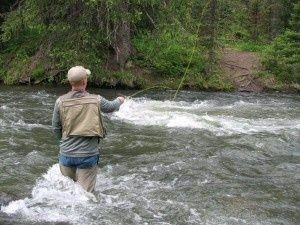 Fishing on the Gallatin River MontanaLocated in the midst of some of the world’s finest blue ribbon streams, you can choose the Gallatin which runs along the ranch boundary, the nearby Yellowstone or Madison Rivers, or any number of creeks, including those in our corner of Yellowstone National Park. 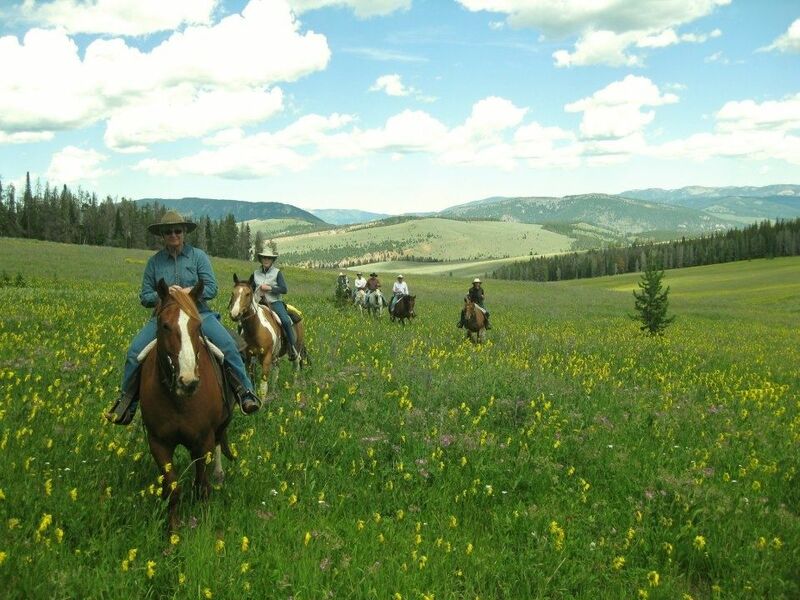 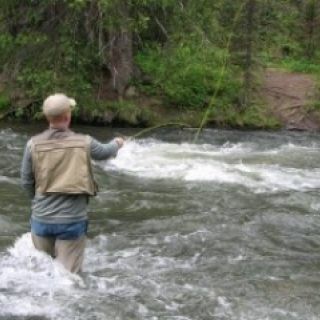 Fishing and trail riding can be combined by riding to fishing destinations within Yellowstone. 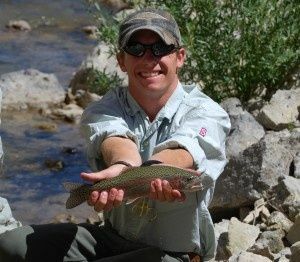 We can also put you in touch with a local guide who can show you some of the secrets of fishing our high mountain streams or float fishing. 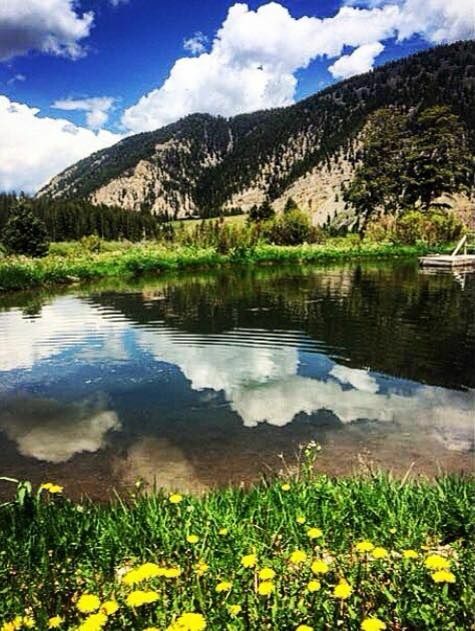 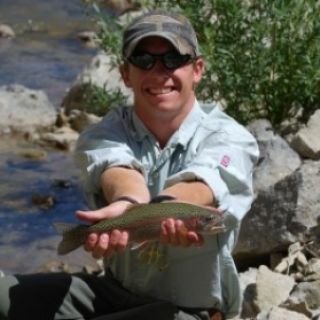 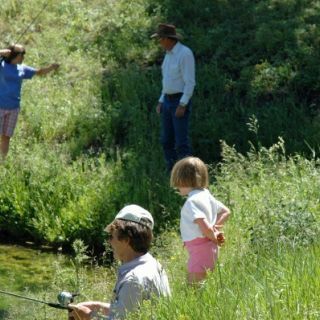 Many of our guests are avid fly-fishers who appreciate the ranch for its location and daily schedule that allows for plenty of family time and access to some of the best trout water in the western US. 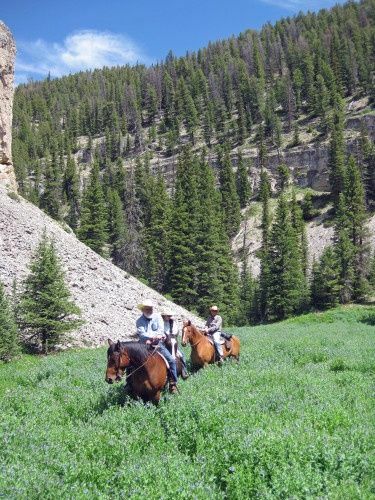 How likely are you to recommend this Ranch to a friend.